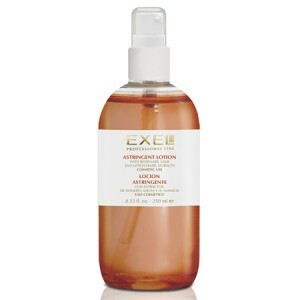 A pleasant, light-textured lotion ideal for hydrating and toning the delicate skin of the bust area. 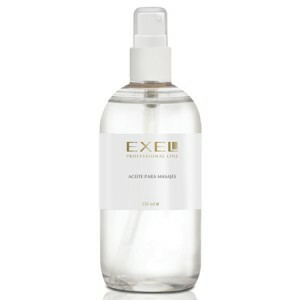 Helps minimise the appearance of stretch marks and prevents the formation of new ones. Formulated with Calendula and Aloe Vera extracts, vegetable-based DNA and Hyaluronic Acid. Helps to firm tissue and promote elasticity. 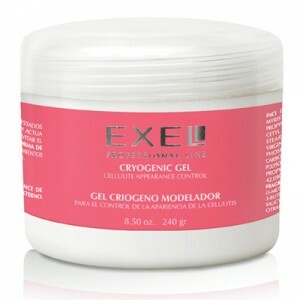 RECOMMENDED FOR: women with flaccidity and dehydrated breast tissue and/or prone to stretch mark formation. INGREDIENTS: Calendula officinalis and Aloe Vera extracts, Vegetable DNA, Hyaluronic acid (sodium salt), Vitamin E acetate and Allantoin.